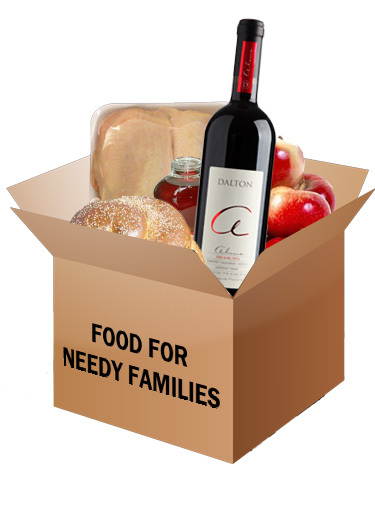 Kapparot -Give to Needy Families Before Yom Kippur! 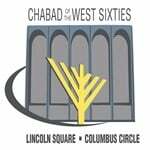 with Chabad of the West Sixties! Rabbi Lipskier will distribute the funds to needy families for Sukkot. Simply read the text here for Kapparot (inserting the words Money/Kesef and Tzedakah for hen/rooster) and then click here to send your Kapparot funds to Chabad for distribution. Suggested amount: $18 per family member. Click here to send your Kapparot funds.